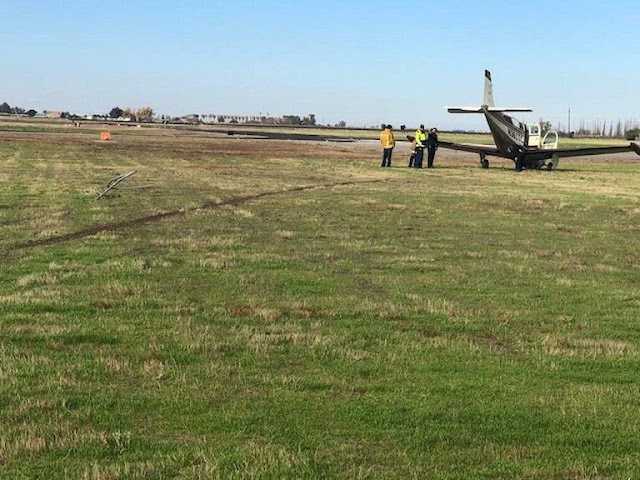 On December 6, 2018, at 1230 Pacific standard time, a Beech A36TC airplane, N361TC, collided with a fence following a loss of engine power while on approach for landing at Los Banos Municipal Airport (LSN), Los Banos, California. The private pilot was not injured. The airplane sustained substantial damage to the tail section. The airplane was privately owned and operated by the pilot under the provisions of Title 14 Code of Federal Regulations Part 91 as a personal flight. Visual meteorological conditions prevailed at the time of the accident and no flight plan had been filed. The flight originated from Reid-Hillview Airport (RHV), San Jose, California at 1145. According to the pilot, prior to departure from RHV he fueled the main fuel tanks and had 35 gallons of useable fuel on board. While en route, the pilot planned to practice flight maneuvers, and then practice landings at LSN. 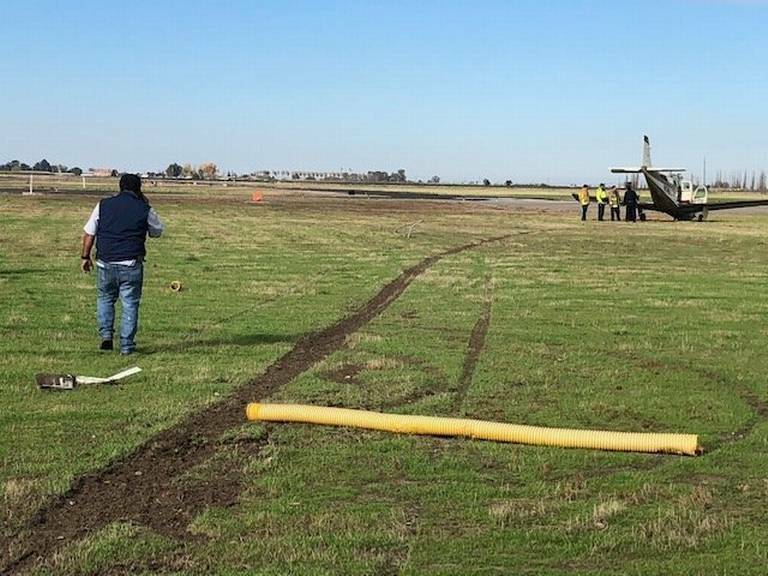 The pilot reported that he entered the downwind for runway 32, and as he made the left base turn, the engine began to sputter and lose power. 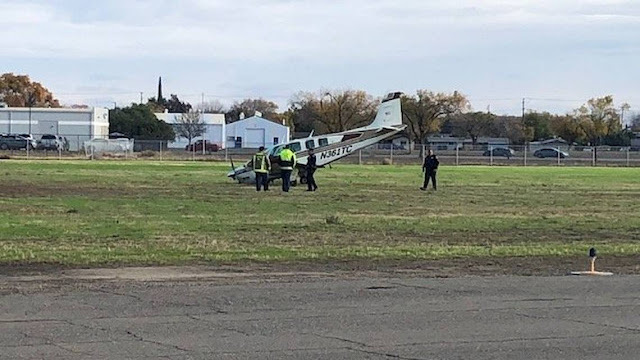 The pilot turned toward the runway and tried to maintain clearance from trees located on the outside of the airport perimeter fence, however, the propeller and landing gear struck the fence. The airplane came to rest upright about 5 ft from the runway edge.